 This post is from some attendees of a recent PD day, and is related to our most popular resource for planning and implementing a phonics-based spelling process. Hello Diana, We came to your PLD Learning Resources PD day a few weeks ago. We are wondering what the book was called that you spoke about and showed us that has everything in the one book for every year level. You said it would become our Bible in teaching literacy. We have looked on the website and can not find it anywhere but would really like to get a few copies. This is a great question. 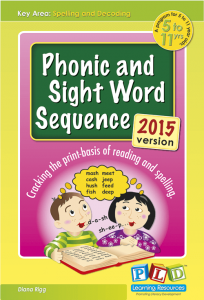 If I was working in Years 1 to 7 and there was a single PLD Learning Resources book to purchase that would assist with planning and implementing a phonics-based spelling process it would be the Phonic and Sight Word Sequence. The resource has pages of spelling list words for Years 1, 2, 3, 4, 5, 6 plus screening and activity suggestions. Literacy Books for phonics. I wrote the original version of The Phonic and Sight Word Sequence almost 10 years ago now and after many revisions and upgrades this text still stands as one of PLD Learning Resources all time best and most loved sellers. Here is the link to the Phonic and Sight Word Sequence where you can view the information video and sample pages.